As we age, our faces lose bone tissue, connective tissue and fat. In the area around our brow and forehead, this can lead to thinner temples, less defined brows and drooping eyelids. 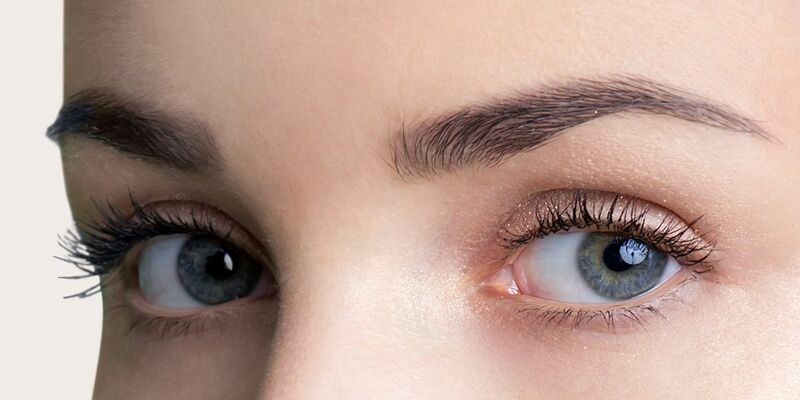 A non-surgical browlift leaves the scalpel behind and instead, through a series of tiny injections, both elevates the brow and adds youth-enhancing filler to the area. The results are a more refreshed, softer and more youthful appearance. Best of all, administered by an experienced professional like Dr Feldman, it’s totally undetectable. The browlift procedure has two stages, performed in one session. First, the anti-wrinkle injection, followed by dermal filler (face filler). The anti-wrinkle injection is made of a natural substance that inhibits muscle movement. It is injected into part of a muscle around the eye called the orbucularis oculi. The function of this muscle is to close the eye and press the brow down. It also antagonises the forehead muscle which lifts the brow. By inhibiting its action, it allows the forehead muscle to freely contract, visibly lifting the brow. Dr Feldman will use two different hyaluronic acid fillers – one to increase definition in the brow, elevating it slightly and another filler to add padding and softness around the temple. The combination of these injections will give an immediate lift to the area, making you look younger and fresher. It can also significantly remedy drooping eyelids, as the brow will now now sit higher, pulling the skin back up.